Once considered an expensive option, solar energy has become an affordable and self-sufficient way to power Australian homes. One of the best ways to get the most of your solar panels is through an energy storage system. Solar batteries allow you to store the excess energy produced by your solar system for later use, reducing your reliance on the electricity grid. Batteries can also help you avoid price spikes, usually at night or early morning. 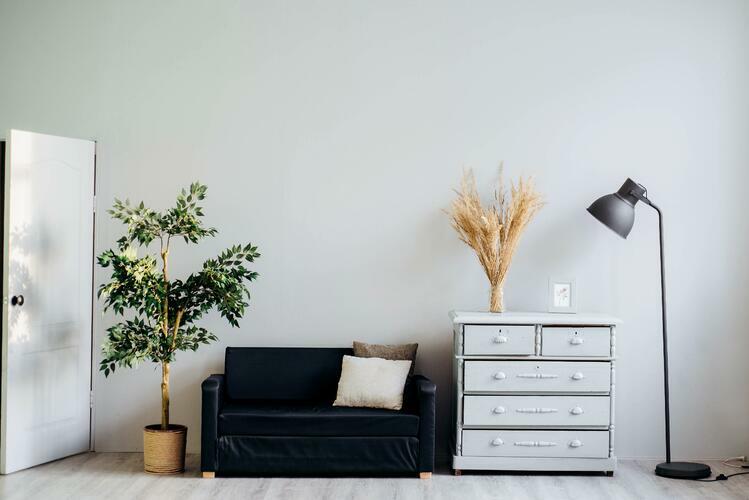 If you’re tired of rationing your energy usage and just want to be comfortable without the hefty price tag, adding a battery system could be the answer. But, are they safe? Like any other electrical item in your home, solar batteries are complex and come with some potential risks to both the home and environment. With proper installation, maintenance, and safety observations though, a solar battery can be a great tool to make your household savvier and most importantly, comfortable, year-round. The main types of solar battery systems available are lithium ion, salt water, flow, and lead acid batteries. All are safe to pair with a home solar system and come with their own advantages and disadvantages. Salt water: non-toxic, non-flammable, and non-explosive. Their makeup is inherently safe and entirely touch-safe, making them environmentally-friendly to recycle. Flow: very environmentally-friendly, have a low fire risk due to their chemical makeup – including zinc-bromide electrolyte, which is essentially a fire retardant. Easy to recycle. Lead acid: generally safe and easily recyclable. Lead acid batteries do emit an explosive combination of hydrogen and oxygen gases towards the final stage of charging, so it is important to keep them properly ventilated and maintain proper care. Lithium ion: the most popular type of solar battery, they pose a slightly higher risk of flame, explosion or emittance of non-flammable gases – particularly if installed incorrectly or if the battery is of low quality. This comes down to the chemical composition of a lithium ion battery, which makes them more prone to overheating and combustion. These are the hardest type of battery to dispose of. Your solar battery enclosure will look similar to a mini fridge. Do not be tempted to store equipment on top of the enclosure. Your electricity plan is just as important as your solar battery setup. Reposit works with a wide range of batteries and inverters. A Reposit time-of-use (TOU) plan will ensure you get the most out of your system. Reposit will monitor optimise your system so it favours using stored energy at peak times but buys electricity only when its cheapest. This lets you contribute your stored solar energy to the grid when demand is high, and you earn GridCredits®, credit towards your power bill.